Scott Johnson is the Percussion Director for the World Champion Blue Devils and a world-renown clinician. Scott joined the Blue Devils as a member in 1976 and in 1994 became the Blue Devil’s Director of Percussion and Percussion Arranger, a position he holds today. Personal awards include seventeen D.C.I. Gold medal championships, fourteen D.C.I. High Percussion titles, two W.G.I. Gold medal championships, three DCA Gold medal championships, two DCA High Percussion titles, ten DCE championships, nine DCE High Percussion titles, nine High Percussion titles in Japan, and 1977 D.C.I. & P.A.S. IndividualSnare champion. From Then . . .
To Now . 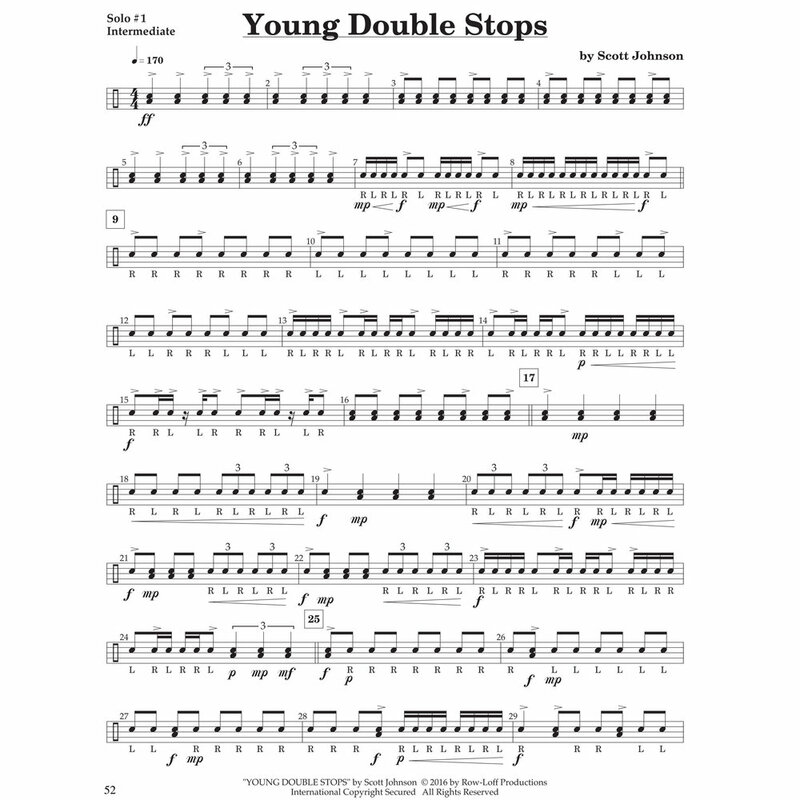 . .
After a long time in the making, Scojo's newest rudimental snare drum book is now available to you. This book is filled to the brim with helpful performance notes, tips, and insightful anecdotes from the legendary Blue Devils arranger and caption head. Watch everything from conversations with Scott about designing Blue Devils shows, to on-stage performances, to the classic "Lick of the Week" series, to throwback videos of old school drum corps. 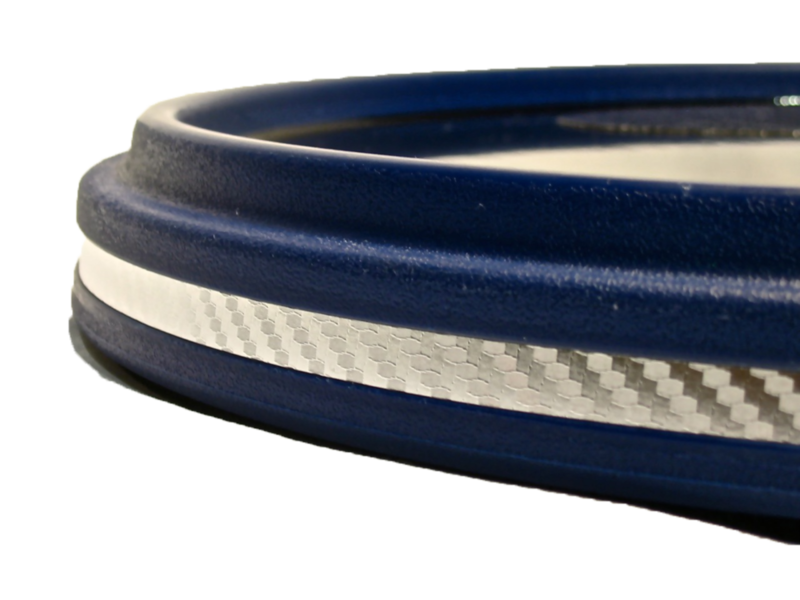 Learn more about the new System Blue drums that are changing the marching percussion game. This release is a dream come true for all of us. We have a deep understanding of what you need to succeed and excel, because we have the very same needs. Our drums are feather-light and durable with a new dry, clean voice that projects in any venue or situation. Each instrument is aesthetically beautiful, eye-catching and, in a word — elegant. Looking for the right tools to get better? Scojo's got you covered. 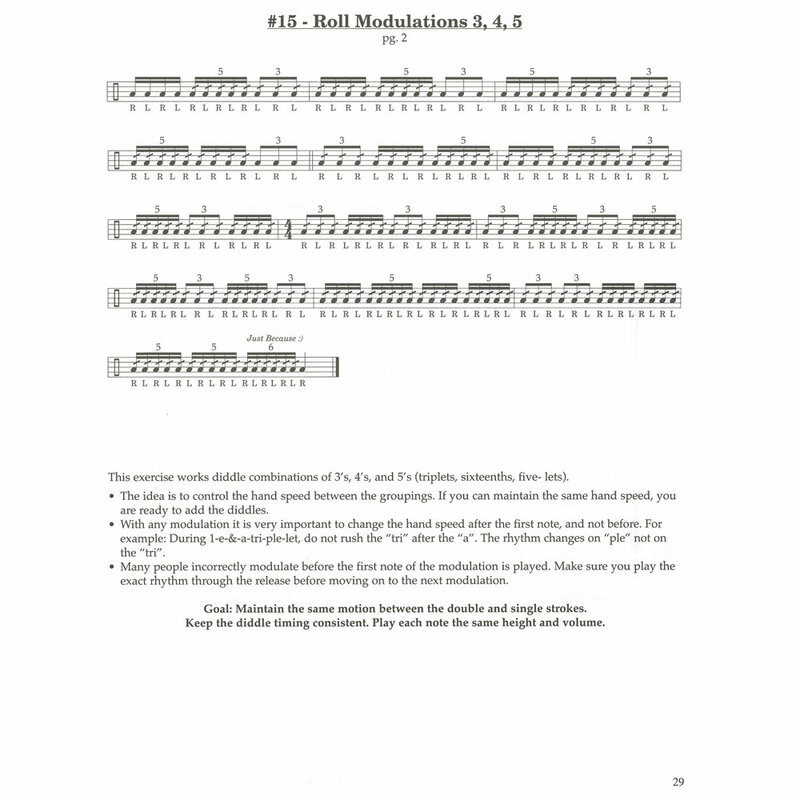 Chops by Scott Johnson is a massive 68-page collection of 30 exercises and 7 solos designed to work out one thing: your rudimental snare drum chops! This book is filled to the brim with helpful performance notes, tips, and insightful anecdotes from the legendary Blue Devils arranger and caption head.